Glen began working with Steiner’s insights in 1976 and has made developments in several fields. 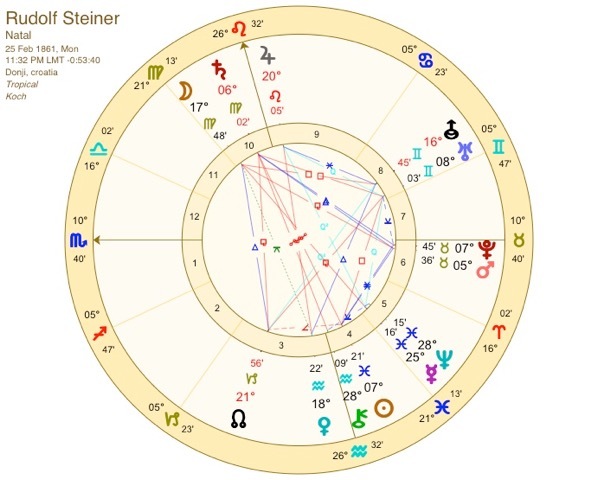 His innovation and understanding of Steiner have come from recognising the fundamental similiarity between the traditional Astrological world view and Steiner’s suggestions. Then, from experimentation and observation, a simple yet innovative theory of manifestation – The Atkinson Conjecture – has become the basis for many practical activities. I’m very serious when I say this: If you appreciate hearing programs on topics as valueable as this one, please take the time to leave The Biodynamics Now! podcast a positive review on iTunes or at least roll down to the end of this blog post and say ‘Hi’ in a comment/reply. Another well done and thought provoking podcast. Thanks for sharing these interviews. I just loved this .. no wonder I was drawn to Steiner .My grandfather whose farm I was raised on was born in 1990 and immigrated to the US from Germany in 191O. A possible relative was a poet /writer Wieland who wrote a book called “Transformation” about similar phycic influence of the times . I always wondered how he died . Steiner sure had a fire in him that had a long lasting effect . So grateful for this Glen .My grandmother was from Switzerland and inspired my gardening . Thanks for taking the time to comment, Sharon! My grandmother, too, was from Switzerland. She had a buffalo skull hung on the wall inside the chickencoop and had trained with a Native herbalist. It was she who first taught me that modern agriculture was bad for humans and all being. Listening to this podcast highlights many of my car-rides, sometimes taking the long way home just to get in an extra episode! I am a 25 year old graduate student in New Jersey struggling to get on my own feet to run a small organic farm and revitalize the area’s CSA’s and direct trade. While transitioning from waiting tables to farming is a struggle -both financially and mentally- your podcast keeps me going knowing that I am working towards a worthy cause! Thanks for taking the time to leave a note, Michael! It’s really appreciated. I’m so happy to find out that you are finding inspiration from our work here! What you’re doing is exactly the sort of Good we want to see come from these podcasts. By the way, don’t forget that you can leave questions for our podcasts guests at their show notes pages and (generally) they will answer your questions. Post enough questions and we’ll get them back for another interview! Also, can I ask you to take some more time and leave us a 5-star review on iTunes? Good iTunes reviews are really important for getting our podcast to be taken seriously enough to allow us access to the good authors and teachers we like to publish. 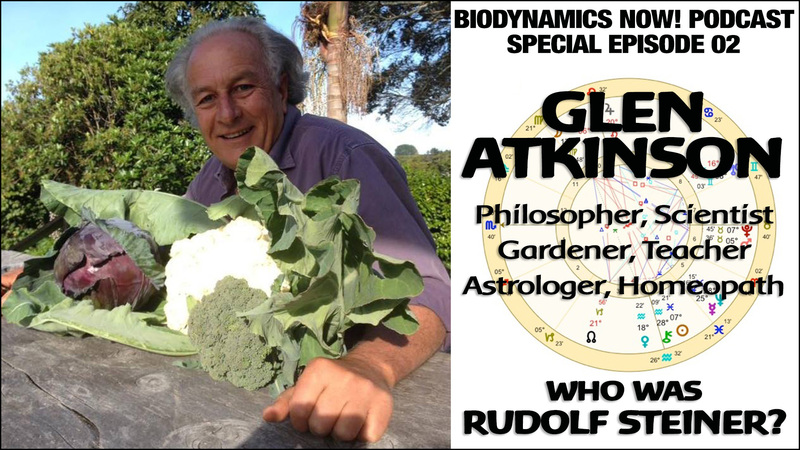 If you listen to the Biodynamics Now! Podcast, thank you so much for helping to support the future of the show by subscribing and leaving a rating and review in iTunes. The reviews help improve the show’s ranking in iTunes, so it is easier for new listeners to find it, which, in turn, will assure the longevity of this podcast. To subscribe, just click the ‘subscribe’ button. Once you’re in iTunes, you should see a ‘Ratings and Reviews” link to the right of The Biodynamics Now! logo. Click on that and it will take you to the area where you can place your review. From that point, I think everything is pretty much self explanitory. Note: PLEASE do not leave a rating below 5 because “5” is pretty much “Good” and every other rating pretty much means “Not Good” in the way people use the star rating sytstem. 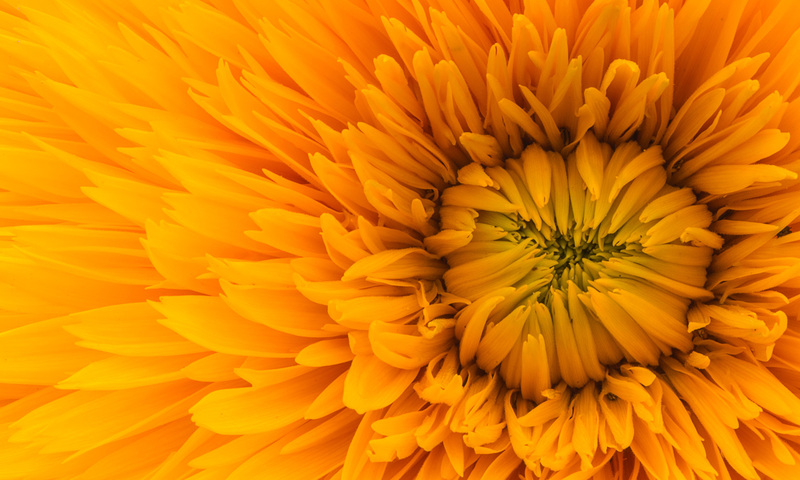 Thank you so for taking the time to rate and review the Biodynamics Now! Podcast. The podcast’s future is bright, and the ratings, reviews, and subscribers help us stand out from the crowd. Find the search box at the top of the screen, and type in Biodynamics Now! and hit Enter. Scroll down to the Podcasts section and click on Biodynamics Now! . Thanks for taking the time to comment, Clive! Just in case you didn’t notice, Part II of Glen’s 3rd episode has been posted.